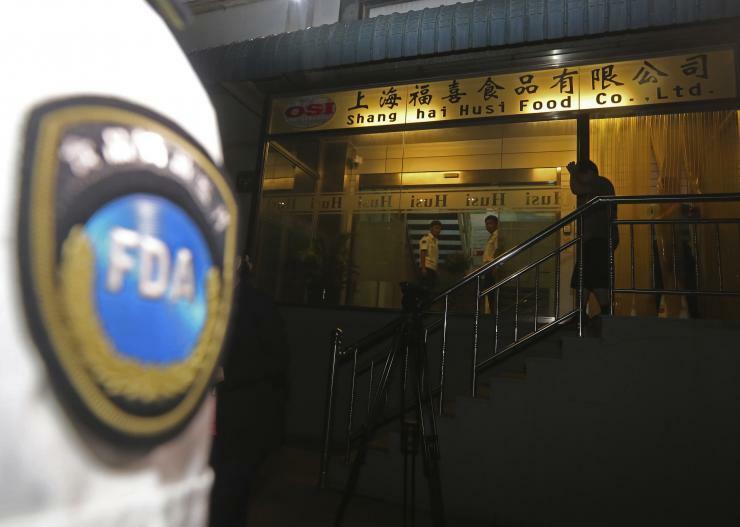 In July 2014, the parent company of Shanghai’s Husi Foods, OSI Group LLC., recalled all products made by its Shanghai unit as reports arose regarding the quality of their meat and poultry. Investigators suggest that Shanghai Husi Foods, has been selling beef, chicken and pork beyond their expiration date, by repackaging them as freshly packaged products. This isn’t the first time OSI has found themselves in hot water, with similar allegations being brought forward regarding a U.S. based plant by a former employee. 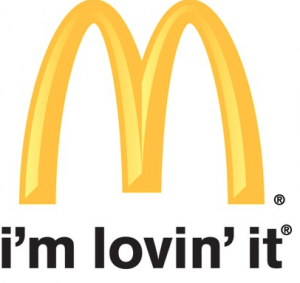 OSI is the major distributor of meats to large international corporations such as McDonalds, YUM! Brands Inc. (KFC/ Pizza Hut), and Starbucks Corporation. Considering that there are approximately 2000 McDonalds restaurants in China alone, serving thousands daily, the potential impact of this lapse in food safety, could be catastrophic. 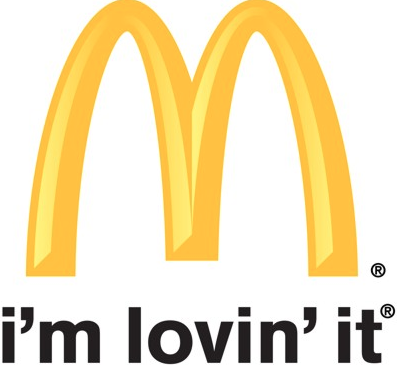 Michael B. Griffiths, a Shanghai –based qualitative research director at TNS China Co. fears that “this recall may spoil any remaining goodwill consumers have for fast –food restaurants.” According to distributors McDonalds restaurants in Hong Kong and Shanghai are serving a “limited menu” of fish burgers, having pulled Chicken McNuggets, the McSpicy Chicken Filet, and grilled chicken salads off the menu, as these products may contain expired and/ or contaminated meats. Although no illnesses have been reported, Yum! Brands Inc. will no longer do business with OSI in China, USA and Australia. A McDonalds spokes person also stated that the have stopped sourcing products from Shanghai Husi Foods. The company is in the process of conducting a thorough internal investigation into the possible failures that may have occurred. The consequences of meat production failures can be severe and are highly dependent on practices that occur at the processor, distributor, retail, and consumer levels. Failure at any level is unacceptable and can lead to significant economic and health consequences especially in foods with a limited shelf life. The date marking requirement is put in place and strictly enforced due to the potential of pathogenic organisms to grow at refrigerated temperatures including, Listeria monocytogenes and Yersinia enterocoloctica. Other microbiological contaminates include: Campylobacter spp., E.coli O157, VTEC, Salmonella , and BSE. These pathogenic bacteria can cause illness with symptoms including but not limited to: diarrhea, vomiting, and nausea, highlighting the importance that the date of expiration be accurate. OSI Group LLC, is a United States based company with 55 manufacturing plants in over 16 different countries. With the globalization of the food supply market, it is becoming increasingly prevalent for major corporations to obtain their products from outsourced processors and distributors. With this in mind, consumers and retailers must be cautious when purchasing meats and should only do so from trusted distributors. Furthermore, it is important to know WHERE in fact these products are coming from such that in case of an outbreak, measures are in place that, allow retailers to retrace their steps. Regardless of the date of expiration on these products, consumers (including those that are commercial) should ALWAYS check for signs of spoilage and take the appropriate measures to ensure that these products are discarded. Hi Amereenj thank for sharing this scandal. It’s surprising how such a big company would do something like this, which not only caused a huge loss in profit for the company but most importantly their established reputation they once had is ruined. This topic is controversial and I think it is wrong that the company is repackaging meat and selling them as “fresh” products. It can cause issues such as bacterial/pathogenic growth since it is not monitored. Although meat products has been kept beyond their expired date I think the raw meat products should be tested to see if it is still safe. 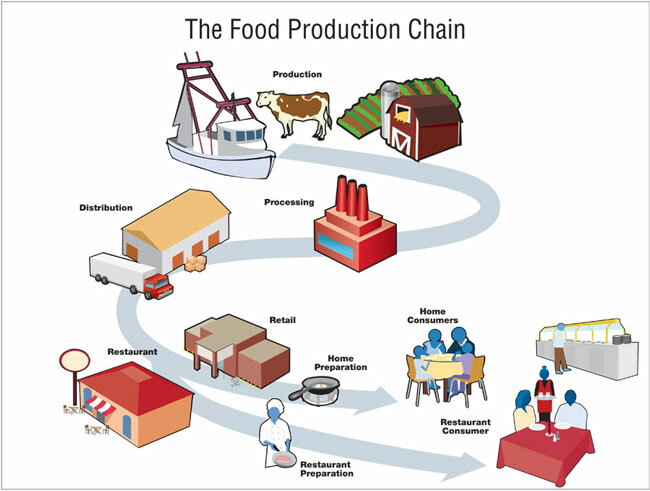 If it is then meat can be incorporated in ready-to-eat processing plants because they will be further treated by heat to reduce the wastage of food. However, the meat products should not be repackaged and placed back on to shelf without processing because the untreated meat may still pathogenic bacteria to grow if present. I the company needs to find the people who are responsible for this action and give an apology to the public. Repackaging meat and selling it as fresh is ethically wrong. I do think that best before dates are put in place for consumers to safely consume meats without any chance of spoilage, therefore there are days after the best before date when meat is still safe to eat. I agree with Colleen that if meat still is safe it should be incorporated back into ready to eat products as they will been cooked properly at the processing plants. It seems like this could be an issue due to cost, companies like Mcdonalds etc are paying very little for their meat products in order to keep their cost down as well. Makes you wonder what other corners they may be cutting. I have heard about this before and I remember in addition to repacking the meat, there was also a video about how the staff in that company picked up meat which dropped onto the floor accidentally and put it back to the production line. They also ground up the defect products with the normal ones and sell them as one. And I believe repacking meat happened in Canadian supermarket (lobslaw) as well that staff in the supermarket dipped the meat in blood to make it look “fresh”. These news are horrible but I guess as consumers we have to always be on alert when purchasing and make smart choices. Stricter government regulations should also be in place. What a scandal! With situations like this, it makes it harder for the general public to maintain trust on the food industry. I can see how it can be more cost efficient for the company to resell their meat like this; however, I don’t feel that it is ethical to do so, esp when the products are way past its expiration date. It’s fortunate for them that there hasn’t been any reported illnesses related to this incident, but as mentioned in the article, if the environmental conditions allowed pathogen growth, the situation could have gotten a lot more serious, impacting the health of many individuals. I think it is a good idea to reduce food waste, so like Colleen mentioned, if the product has been tested to ensure that it’s still safe for consumption, it is okay for resale, but not to be labelled as ‘fresh’, because realistically speaking, that’s a lie. This actually makes me think of the grocery stores here in how they display their food. Although they don’t market their meat as ‘fresh’ like what this company did, does anyone notice that sometimes they hide the soon-to-expire meat in between fresh meat in the package? For example, I once went to buy ground beef and found that under the layers of new meat, I found browning meat that needed to be cooked quickly or else the whole package would spoil. It is technically not expired but this kind of practice is potentially risky. I understand that food waste and cost is a concern as food quality demand goes up, however it would be nice to be transparent and at least notify consumers and sell at a reduced price instead of manipulating information to sell expired goods for the sake of profit. In the long run, good trust (between consumers and companies) makes good business. It’s very unfortunate that this company has lost many big contracts and potential buyers. I hope this event will serve as a good wake up call to producers and buyers when it comes to deciding what gets put on the shelf for what price. This is a great article; an important reminder that we should always approach buying meat with cation. Looking for signs of spoilage is important. Too often we take meat that we buy at restaurants for granted as being safe for consumption. I’m surprised that a company would think that they could get away with something like that! Truly despicable. This is so disgusting and I agree with so many of the comments above. This is ethically wrong and makes me think what other companies are doing this. This makes me curious about how many other companies in the meat industry are using similar practises. And also makes me want to consider never eating meat again. What an insightful article! Really makes you reconsider all of the “food” we are putting into our bodies every day. That’s really disappointing! You would hope that when you go to places like this the least you can expect is your food to be safe! I guess the best thing to do really is to be more mindful of what we’re eating and check for signs of spoilage ourselves. Thank for this great eye opening article! 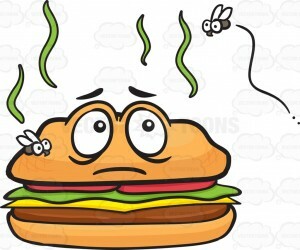 It is interesting to consider the food safe practices of large chain restaurants such as McDonalds and Starbucks. 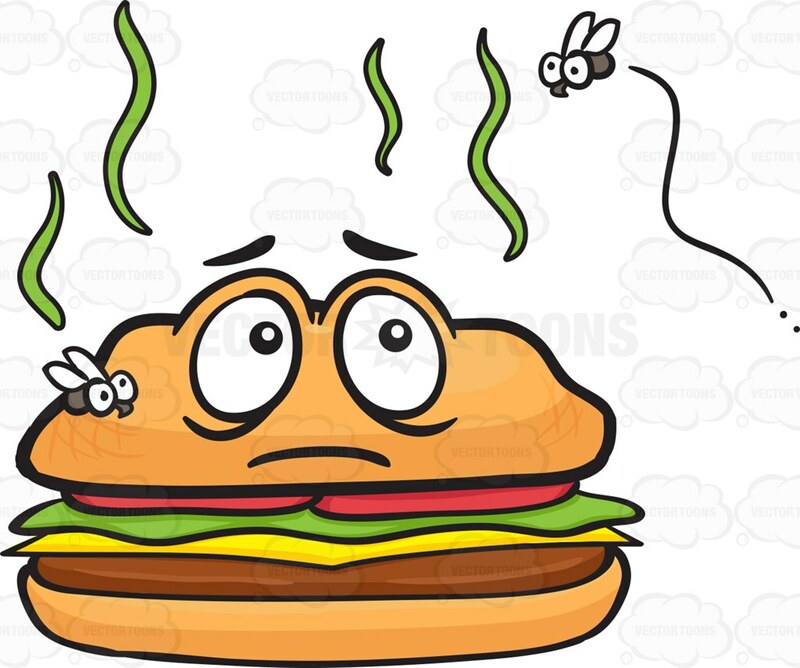 Is it more the responsibility of the manager of the branch (who often will be a relatively under trained staffer that has just been around long enough) or the corporation to ensure food safe practices? Good article to get you thinking! This is a great article! It’s scary to think of this happening, especially since I normally wouldn’t think anything was wrong with food before its expiry date. It really makes you question how much you can trust our food industry. Thanks for bringing awareness to this scandal. This is a great article! China has always been popular, or in this case, unpopular for their reputation of producing and selling sub-par or even downright unsafe food items. As a Chinese I’m embarrassed to say this article just barely scratches the surface of the atrocities of what is going on over there, such as sewage oil, and pork that has been injected with water, to name a few. Judging by the population and the popularity of MacDonald’s and Starbucks in China, it’s a miracle that no sicknesses have been reported so far. This really makes us question what is really safe out there for consumption. I knew about this scandal when I was in China for my summer break last year. Every day, I read about it in newspapers, watched about it on TV and heard people talking about it almost everywhere. Chinese people were really disappointed about this, we even tried to avoid dining out for some time because you never know if there are other companies doing the same thing without being caught. I just hope the government and the official media will look more into the food industry in China. ← Should we add Ebola to the List of Foodborne Pathogens?